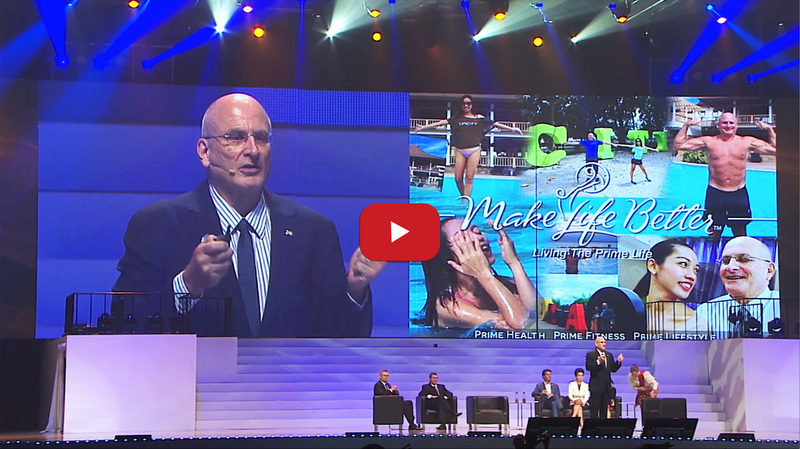 Watch Jim's presentation in front of 55,000 leaders and franchise owners at the 2014 Unicity GLC in Bangkok, Thailand. Then watch his recognition speech from the GLC event. Content copyright 2013 jimfobair.com. All rights reserved.